A video from the Long Beach Grand Prix. Three days of fun in the sun. Or actually Friday was pretty stormy for the LBC. 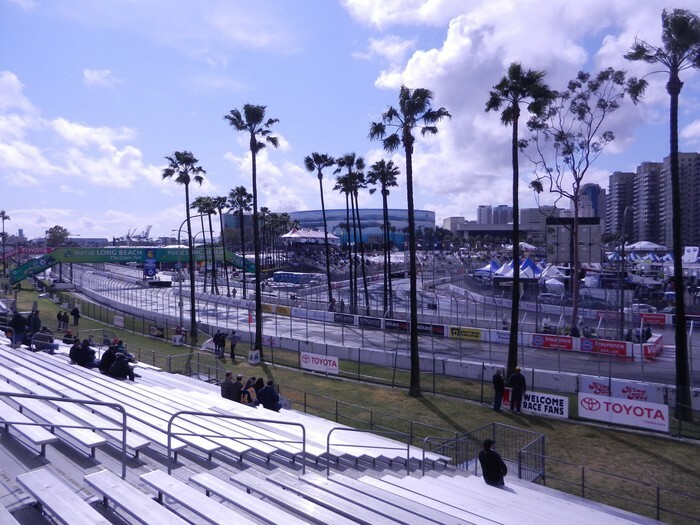 World Challenge, ALMS, Indycar, and the lifestyle expo.